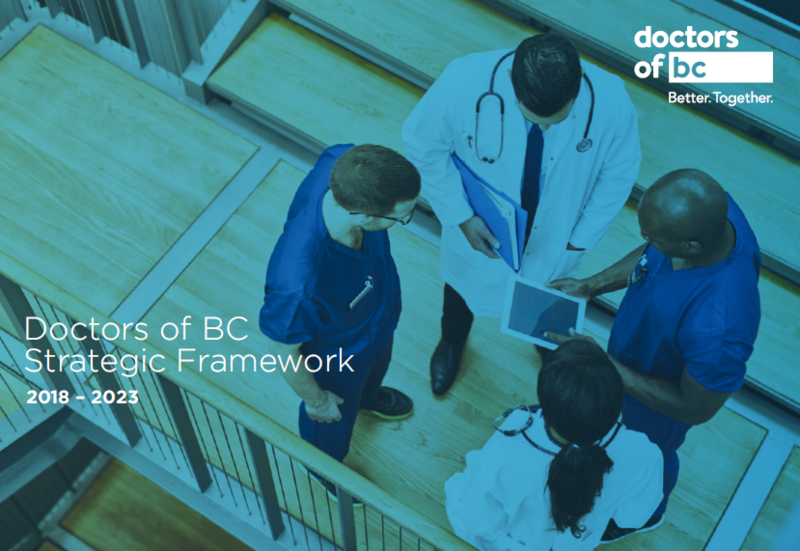 Doctors of BC advocates for our members in a number of ways: by influencing health system policy, by navigating professional issues that impact their ability to provide a high standard of care, and through negotiations. To do our best advocacy, it is important that we understand their needs by engaging with them in their communities. This is why our President, Dr Eric Cadesky, will be travelling to the province’s Northwest in August – to listen to what members have to say and to discuss ways in which Doctors of BC can best support them. Want to meet Dr Cadesky while he is in your community? Members - if you are interested in participating in these events, or want to share your thoughts with Dr Cadesky, simply e-mail him at president@doctorsofbc.ca. Be sure to include which event you would like to attend.